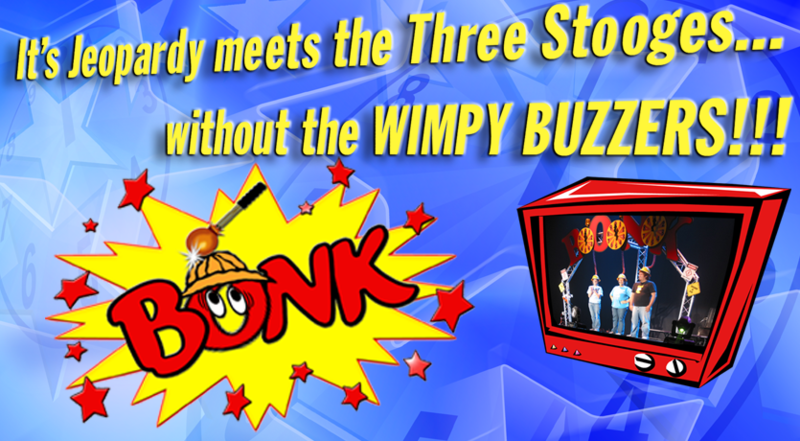 The thrill and excitement of big prize opportunities, negotiation and pure luck. 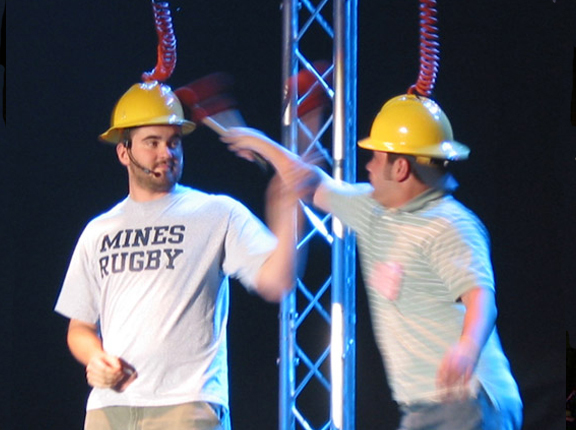 A Nostalgia Show for Colleges. 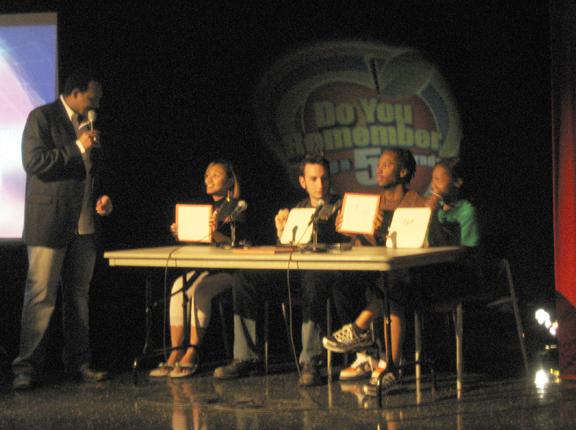 A Game Shows To Go Original Production. Everyone Plays Using Their Cell Phones. A feud inspired show with our own unique Game Shows To Go flair. 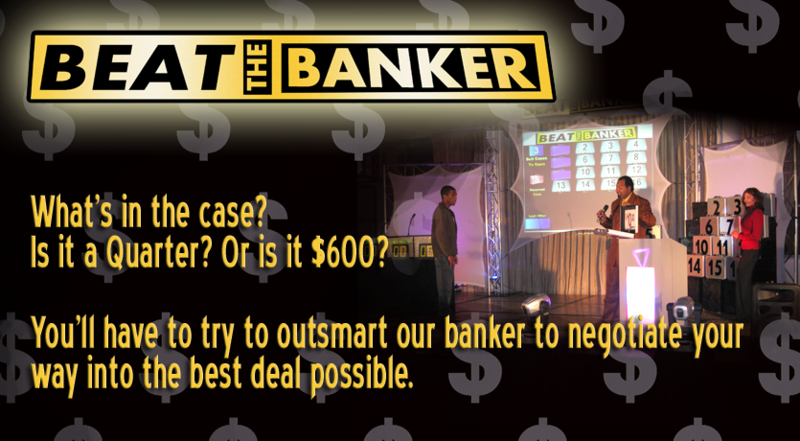 Our tribute to the game show with the briefcases. 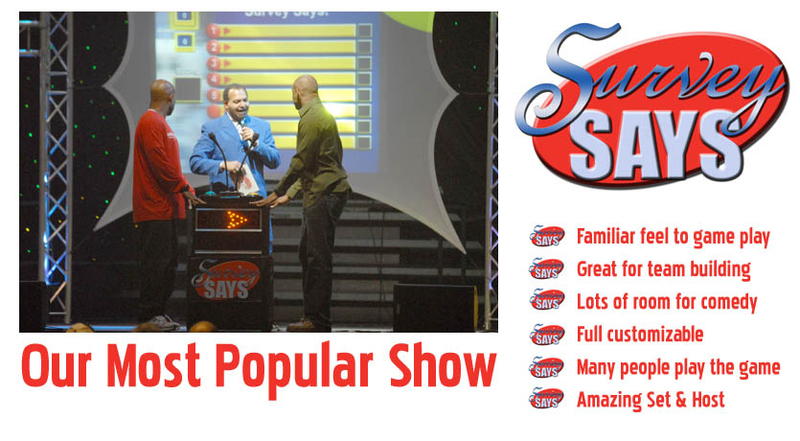 The Comedy Game Show that Everyone is talking about. 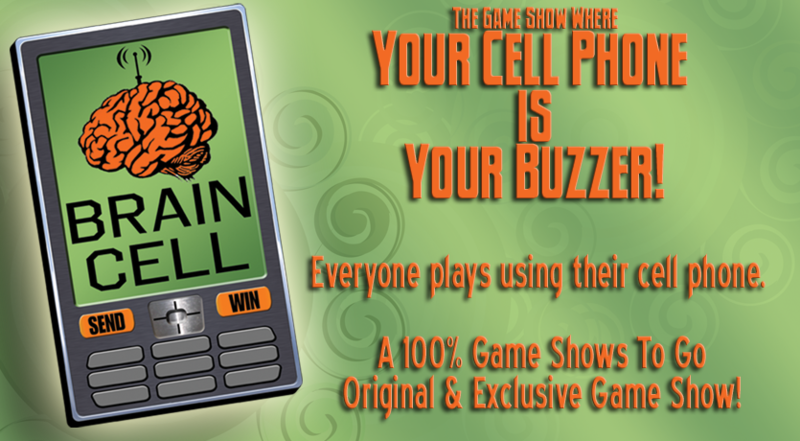 Everyone plays by using their cell phones..
Our Nostalgia Based Game for Colleges. 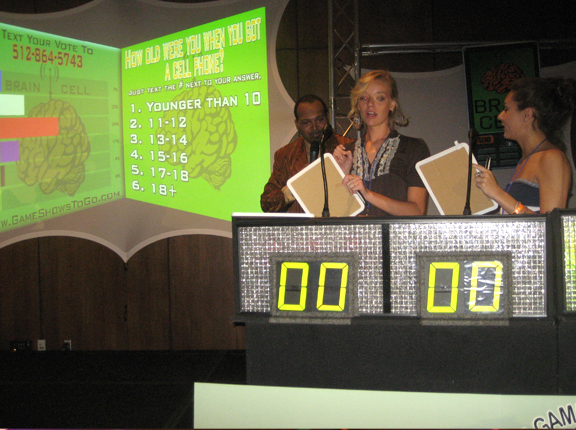 Note: CJ is the Producer/Owner of Game Shows To Go. 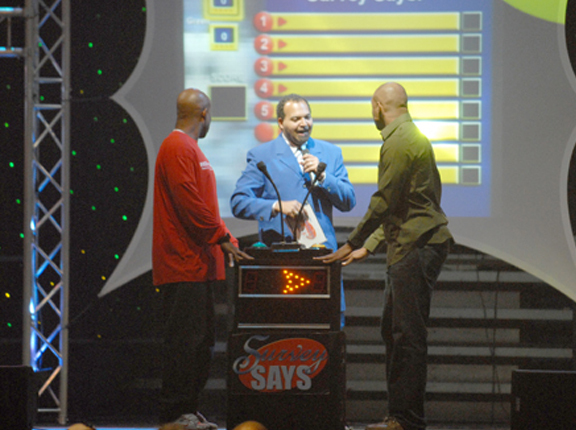 While he occassionally hosts a show, the host pictured throughout this site is Gus Davis. Get a short description and video of each show using the links above. 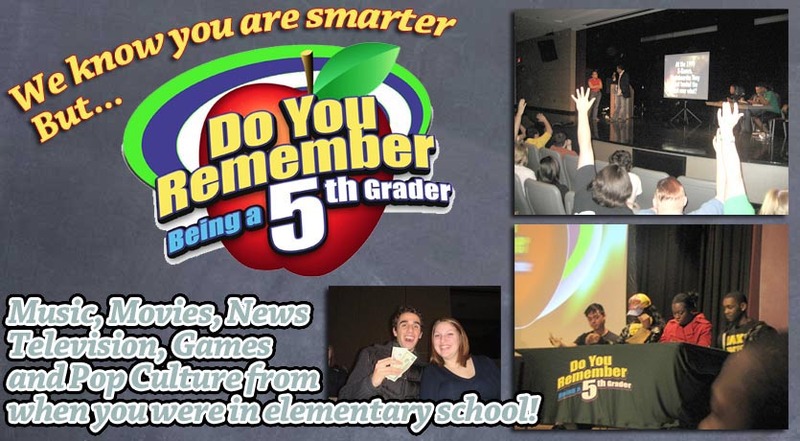 Or visit the official "Game Shows To Go" website for lots more information.